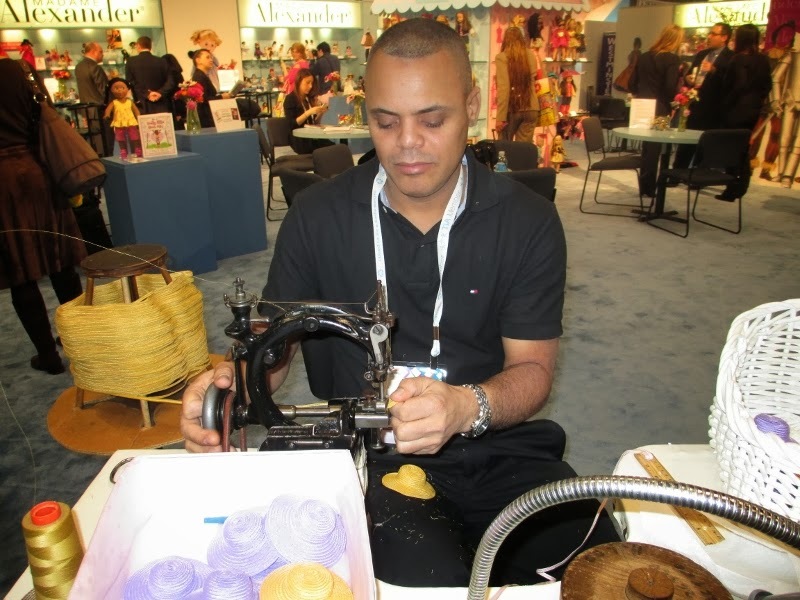 The International Toy Fair in New York is a huge event. 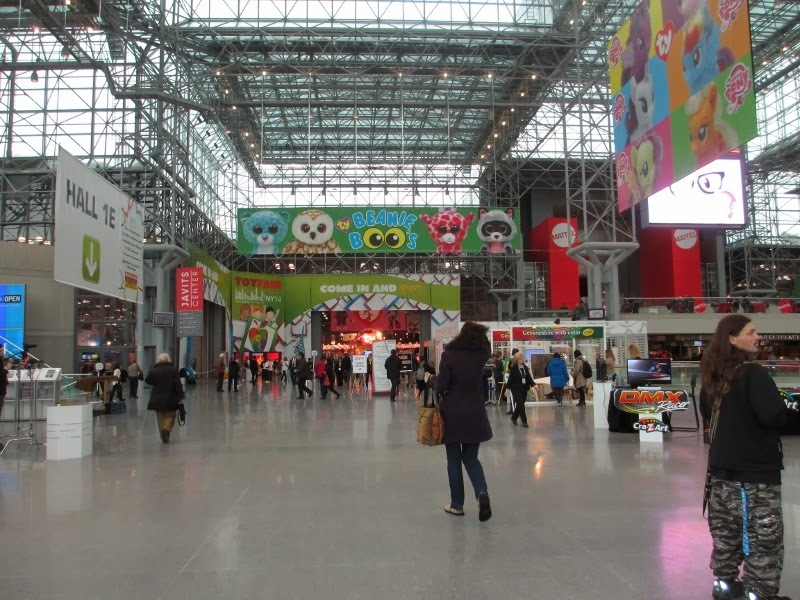 This year over 30,000 people made it through freezing cold and snow to the Javitz Center to see what over 1100 toy companies have to offer in 2014. Some of the toys are in prototype stage and won’t even be out until the Fall holiday season or they are timed to come out just before the movie with characters they feature. You get to see the toys out of the box and how they work demonstrated. For small companies you can talk to the owner/inventors. This is my fifth year going to Toy Fair so I also get to see my friends who work in the toy industry. It is a huge event and it takes a lot of organizing to get the most out of it. I make appointments with the public relations/media people in advance and work my schedule over two days. Then I go home put my feet up and pass out. I am one of the oldest people at Toy Fair but I enjoy it and love taking it all in. Th new Junior line designed with pieces for the 4-7 age bracket looks fantastic and I think it will definitely be a keeper. My grandson is 4 ½ and he has grown out of DUPLOs but he doesn’t have the dexterity to work with LEGOs by himself. (See my article about my husband and workingwith LEGOs with Zach here). 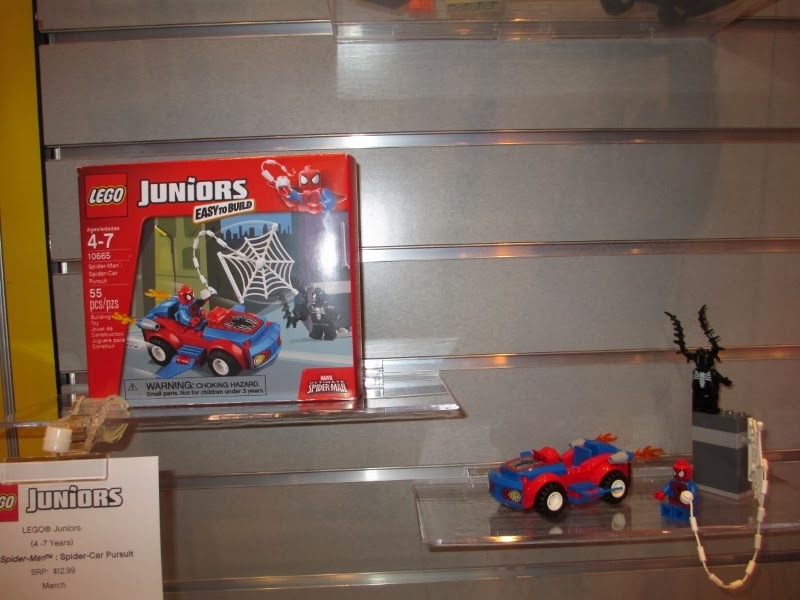 LEGO is introducing this new line called Juniors which are easy to build and geared for the 4 -7 age bracket. Perfect. There are also Junior sets in the LEGO Friends series which are designed to appeal to girls. I can’t wait to get this set for my grandson – a big super hero fan – and see how he does with it. Look for my review in the next few months. 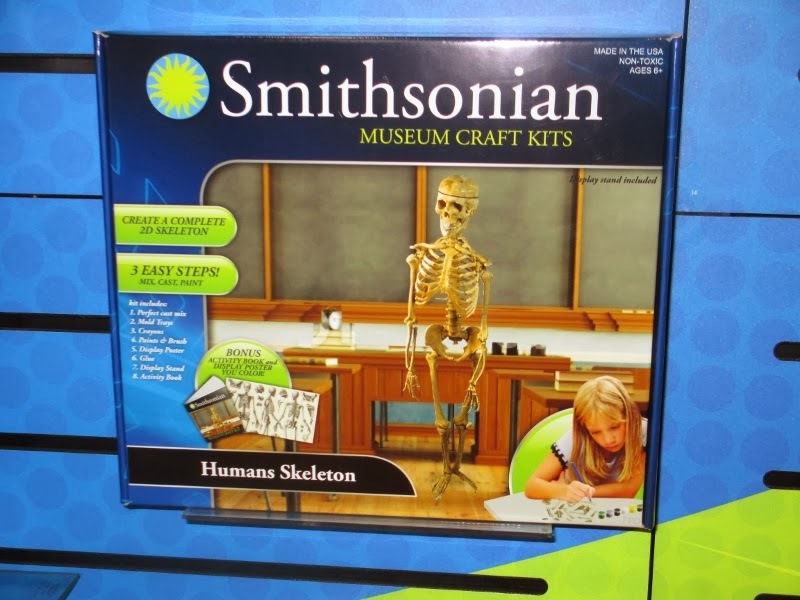 There is a whole series of these kits but my favorite is this classic Human Skeleton. This is an excellent project for kids interested in science and it is something that older kids can do on their own. 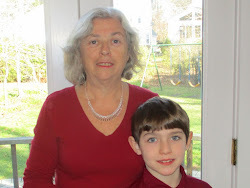 This is also a project that a grandparent can do with a younger child (6+). I will have a fuller review and maybe a giveaway later in the year. If you would like to teach a skill to grandchildren that you enjoy and they might enjoy for a lifetime check out these kits from ALEX that feature knitting, crocheting, sewing and more. There are so many dolls across so many categories again it is hard to narrow it down. But this is a highlights report so I must include the Madame Alexander 75th anniversary Gone with the Wind dolls. This may be more for you grandma collectors than grandaugthers. But hey, that’s okay that there is something for us too. 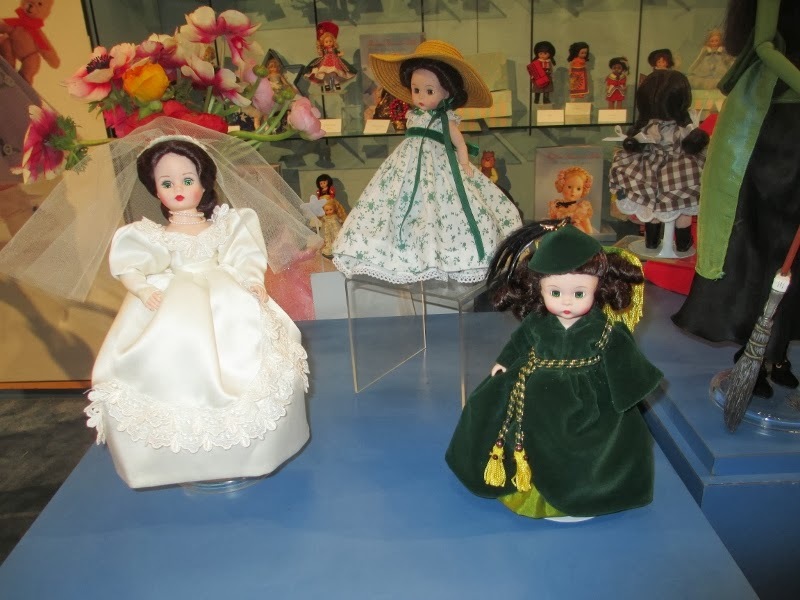 The Scarlet O’Hara wedding dress and iconic green drapery dress will be added to the existing Scarlet doll this year. This picture shows all three dolls. And here is the hat being made. This was something to watch…..
Science starts young these days and you don’t have to just stick to homemade volcanos anymore. There is some great stuff for young children on the market. 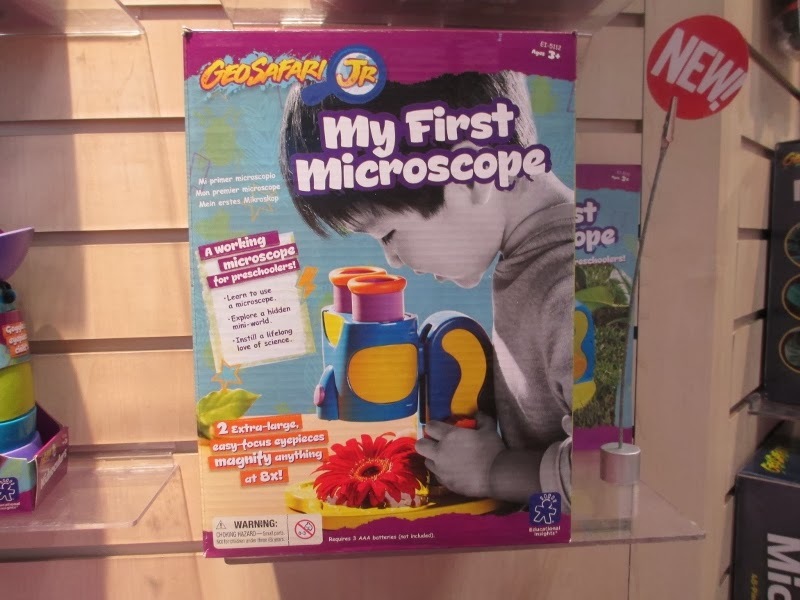 This microscope can be enjoyed by a preschooler. It is sturdy but the best feature is that you use both eyes and so a young child doesn’t have to squint one eye to use it. It has 8X magnification and is a great way to begin magnification exploration. Science for older kids is getting more sophisticated all the time and features modern themes. 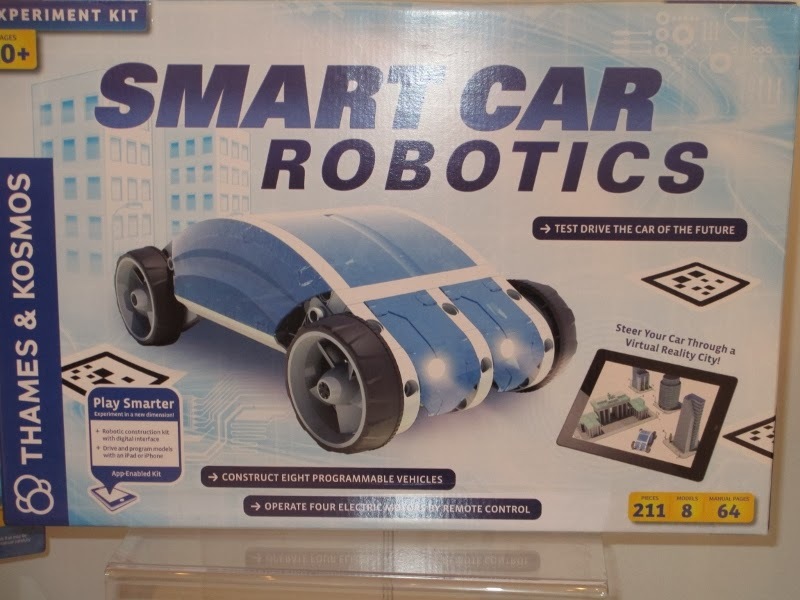 The Smart car by Thames and Kosmos was one of my favorites. First you construct the car and then you use your tablet or smartphone to control the car's motorized wheels and steer it in any direction. There's more you can do with the internet connection but that will be in the full review later. 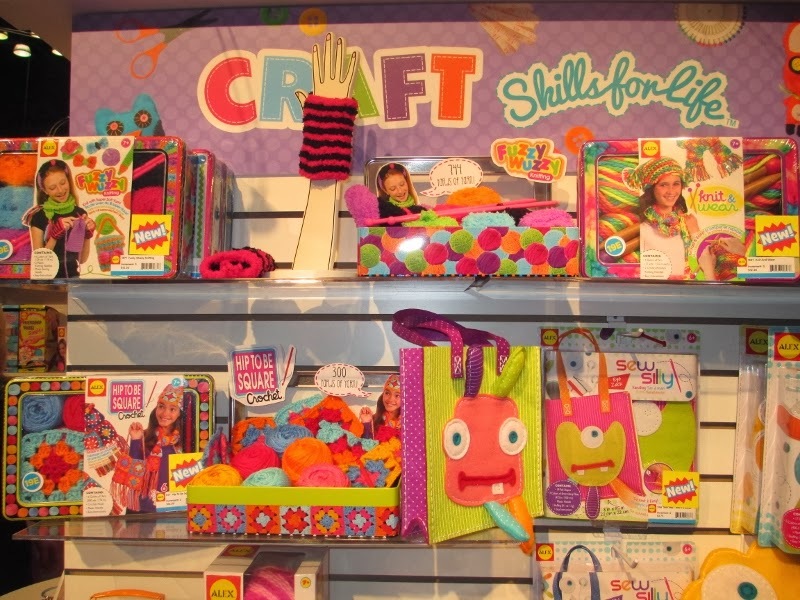 Next time Highlights from Hasbro, collectibles, and favorites: new small company, social good toys and cuties. So happy to see more science toys. They are desperately needed. My grandson loves science, and it's hard to find good items for him.